Overlooking a tree-filled park, this modern apartment hotel is 2 km from both the Auckland War Memorial Museum and Vector Arena. Streamlined 1- and 2-bedroom apartments come with Wi-Fi, iPod docks and flat-screen TVs. 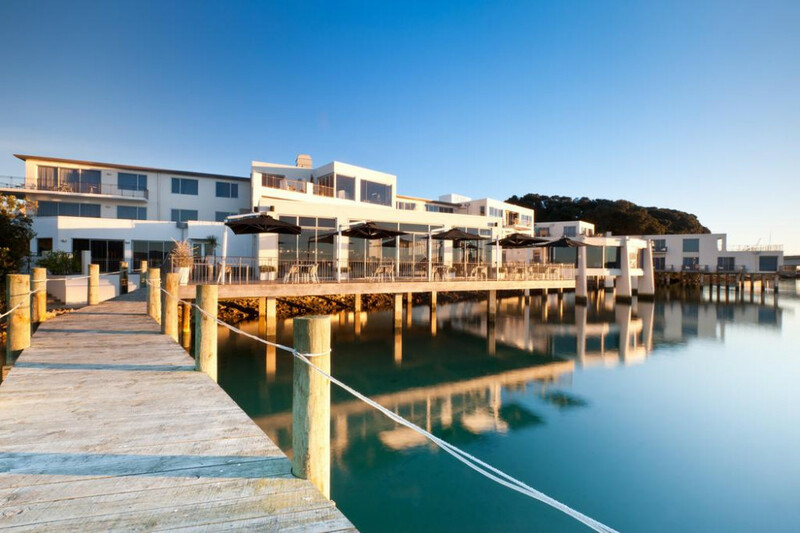 Enjoy spaciously appointed guestrooms, many of which are located on or over the waters edge with magnificent views of Tauranga Harbour. 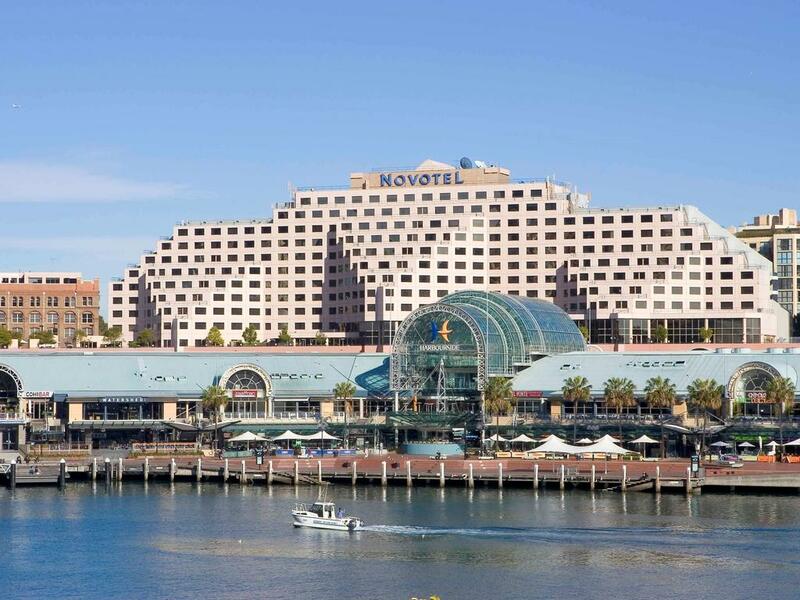 This 3-star hotel is situated next to the World Square Centre and a short walk from the central station, Hyde Park, and Darling Harbour. Public transport links are also nearby. Hotel Ibis World Square combines a fantastic location with high-quality amenities and great-value accommodation. Ibis World offers a range of rooms that are comfortably furnished and include flat-screen LCD TV and high-speed broadband internet access. 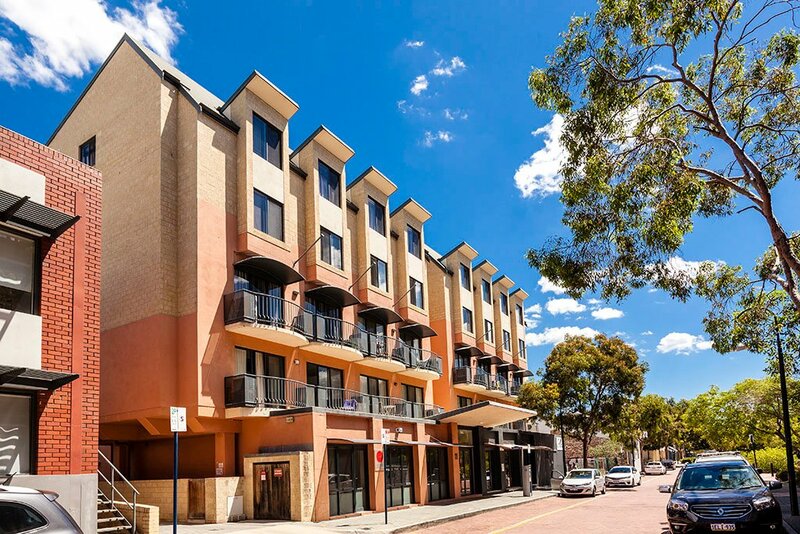 This modern hotel is an 11-minute walk from the Artarmon train station, 9 km from Sydney Opera House and 13 km from Bondi Beach. The relaxed rooms feature flat-screen TVs and Wi-Fi (surcharge), plus minifridges, microwaves, and tea and coffeemaking equipment. 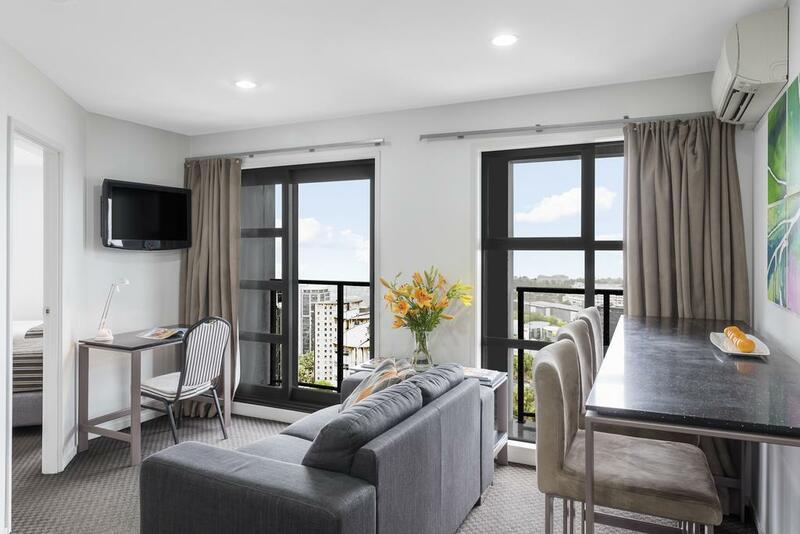 This bright apartment hotel is a 2-minute walk from the closest bus stop, an 11-minute walk from the Sky Tower and 6 km from the Auckland Zoo. Featuring city-view balconies, contemporary studios offer kitchenettes and dining areas, as well as flat-screen TVs and Wi-Fi (surcharge). 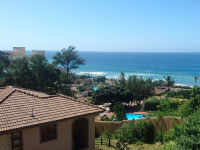 Upgraded 1- to 2-bedroom apartments have sitting areas and fully equipped kitchens. Room service is available. 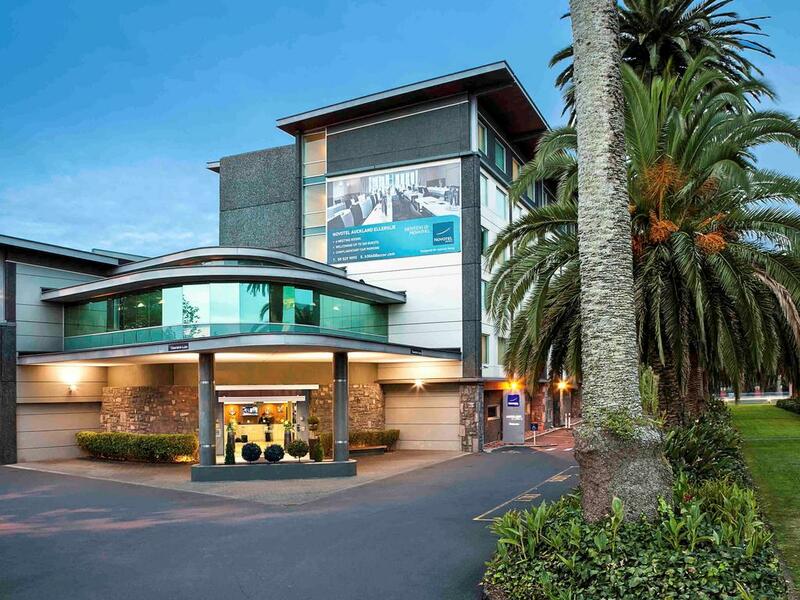 A 3-minute walk from ChristChurch Cathedral, this modern hotel is also a 4-minute walk from Christchurch Central City and a 13-minute walk from Canterbury Museum. Contemporary rooms with subdued decor feature Wi-Fi, flat-screen TVs and minifridges. Room service is available. 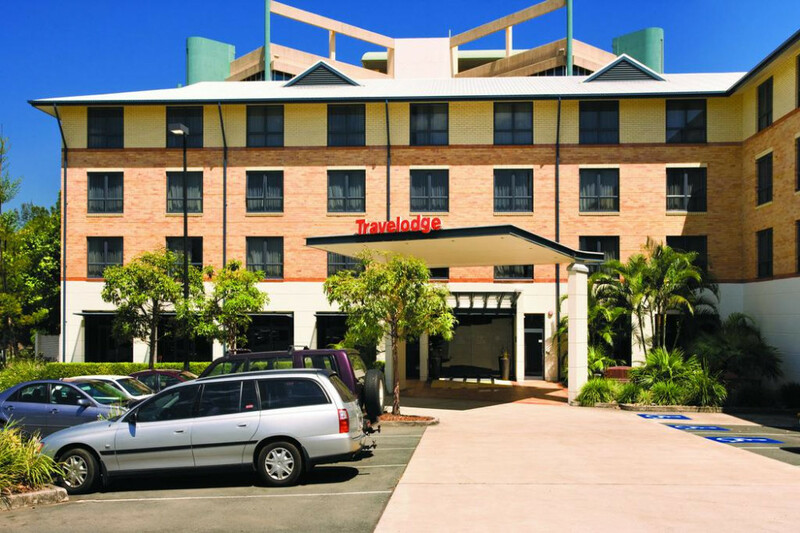 Overlooking the Nerang River, this trendy hotel is 3 blocks from the beach, a 6-minute walk from Cavill Avenue tram station and 5 km from Sea World. Featuring balconies, the airy, modern rooms have limited Wi-Fi, flat-screen TVs and iPod docks, as well as minibars, and tea and coffeemakers. Some provide river views. Upgraded rooms add kitchenettes, while suites offer full kitchens, and separate sitting areas with sofabeds. Room service is available 24/7. 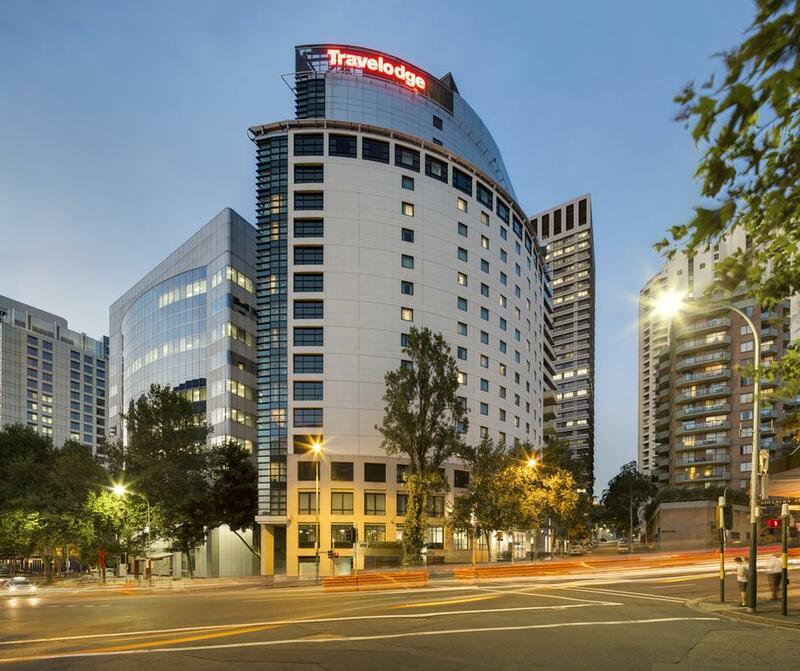 Set above a train station in the Kings Cross nightlife district, this modern hotel is an 11-minute walk from the Royal Botanic Gardens and a 19-minute train ride from Sydney Opera House. The bright rooms offer flat-screen TVs and Wi-Fi (fee), in addition to soundproof windows, desks, and tea and coffeemaking facilities. 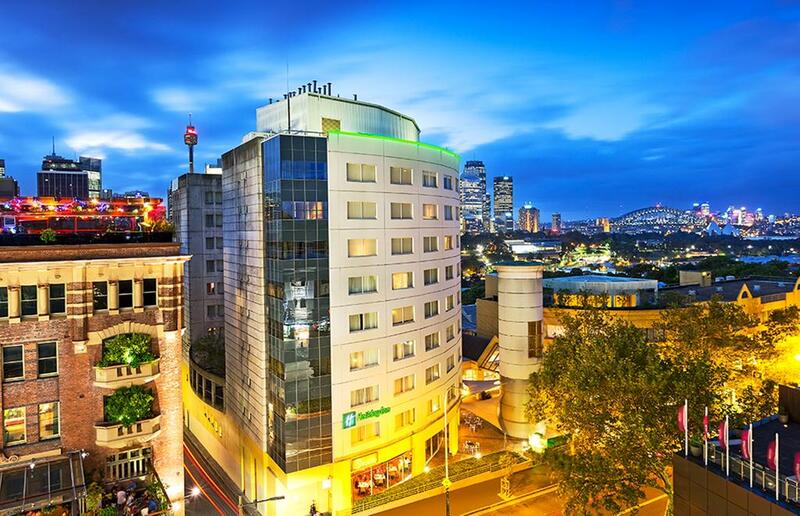 Overlooking Darling Harbor and the Sydney skyline, this straightforward hotel is a 10-minute walk from SEA LIFE Sydney Aquarium and 3 km from Sydney Opera House. The Convention Centre Light Rail station is next door. Airy rooms feature Wi-Fi (fee), flat-screens and desks. Ibis’ restaurant offers take-away dinners for guests and serves New Zealand cuisine. The landscaped Garden Bar is open daily in the summer. Guests also have access to Acacia Restaurant. 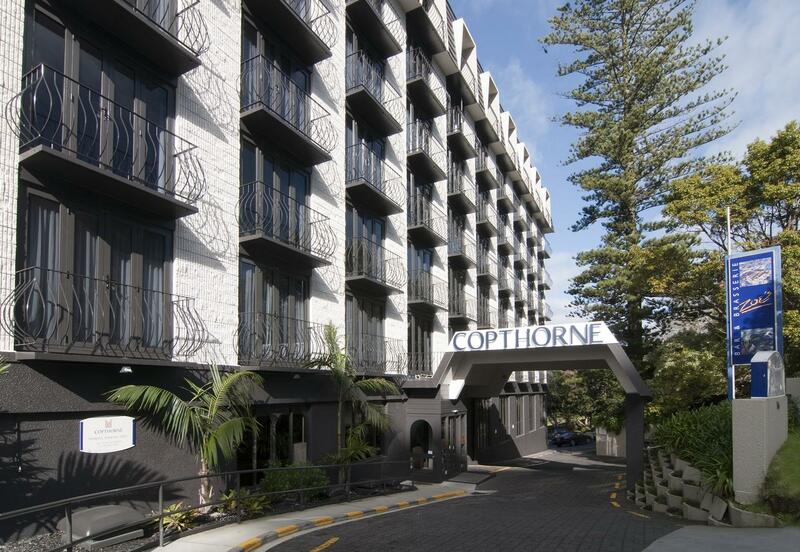 Located close to Auckland’s scenic harbour, the Copthorne Hotel is a 4-star property offering spacious guest accommodation and great views over the city and the water. 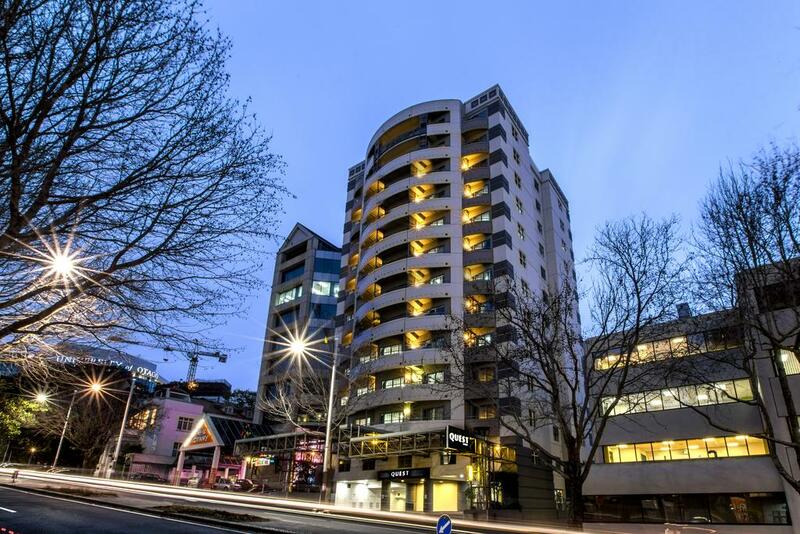 The hotel is within easy walking distance of Queen Street and Auckland CBD (Central Business District). 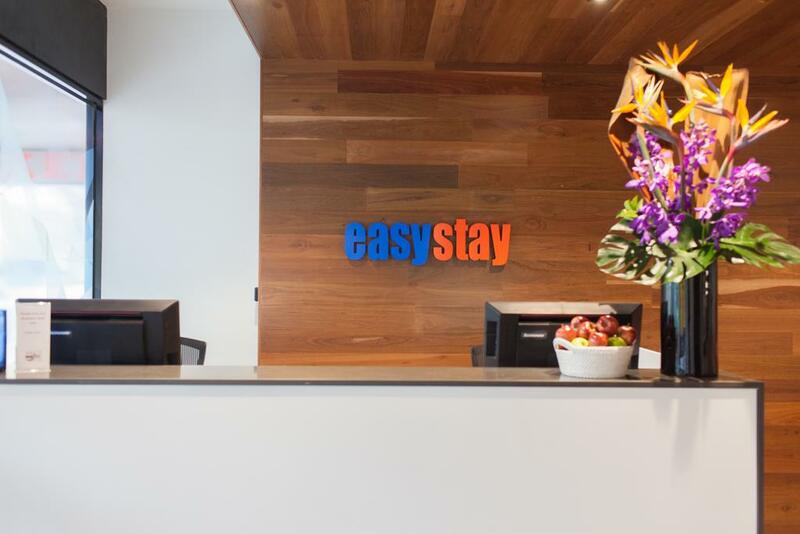 Set a 3-minute walk from the open spaces of Hyde Park, this low-key hotel is a 10-minute walk from Central Station and 2.6 km from the Sydney Opera House. Featuring flat-screen TVs and limited Wi-Fi, the bright, straightforward rooms also have kitchenettes, minibars and tea and coffeemaking facilities. 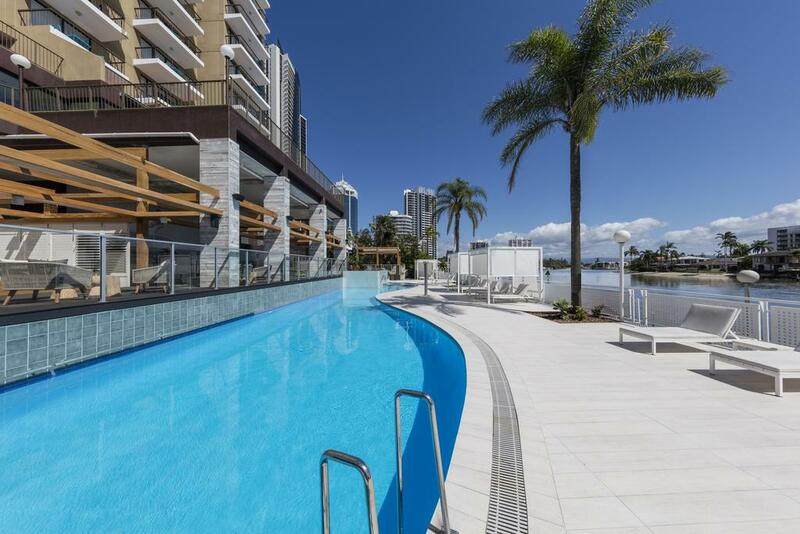 Set in the Great Barrier Reef, this contemporary apartment complex is a block from Catseye Beach, and a kilometer from the Hamilton Island Marina. 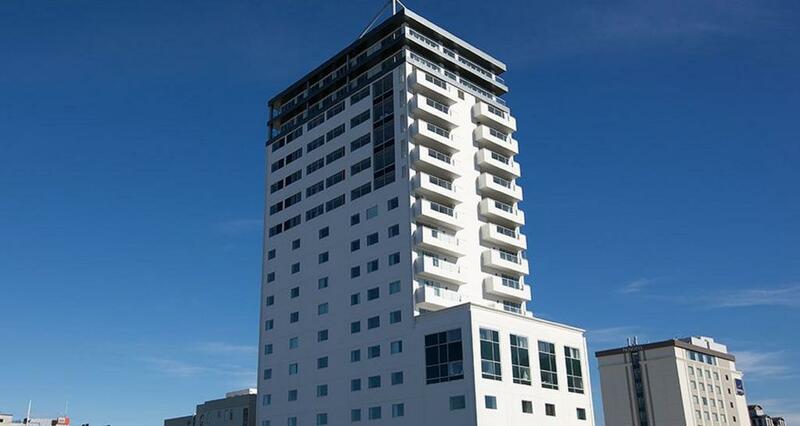 Sleek, modern apartments have kitchens, separate living areas, and balconies with ocean or garden views. An 8-minute walk from the Powerhouse Museum, this sophisticated hotel is 1 km from Darling Harbor and 3 km from Sydney Opera House. 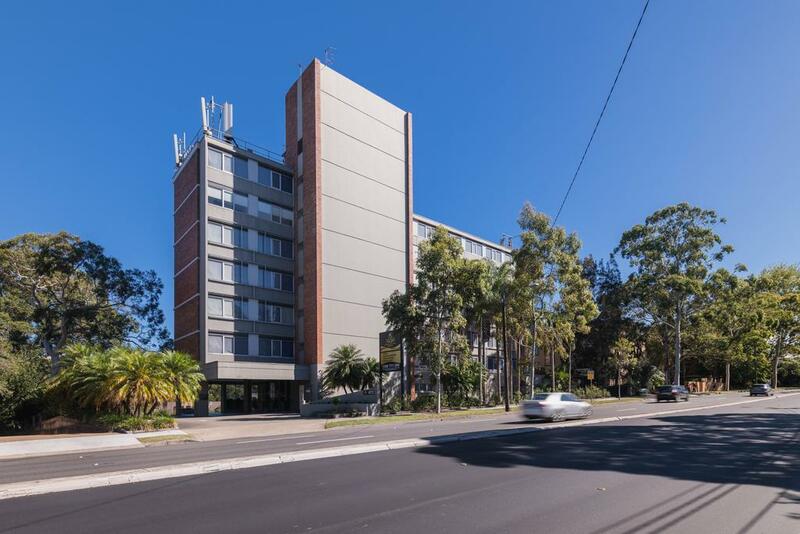 Set a block from the Jacka Boulevard tram station, these serviced apartments are a 3-minute walk from Luna Park, 5 km from the Royal Botanic Gardens and 6 km from the Crown Casino and Entertainment Complex. The simple, studio apartments feature kitchenettes with minifridges. 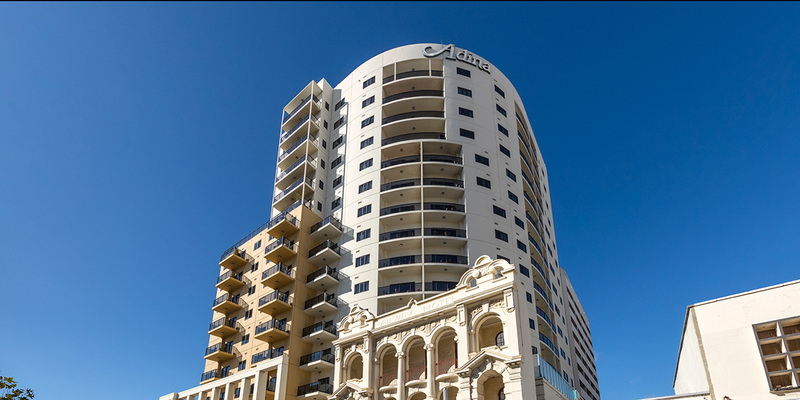 A 6-minute walk from Victoria Gardens on the Swan River, these modern serviced apartments are 3.9 km from the casino at Crown Perth and 4.7 km from the Perth Zoo. Featuring Wi-Fi and flat-screen TVs with DVD players, the subdued apartments also offer kitchens, living areas and washer/dryers. 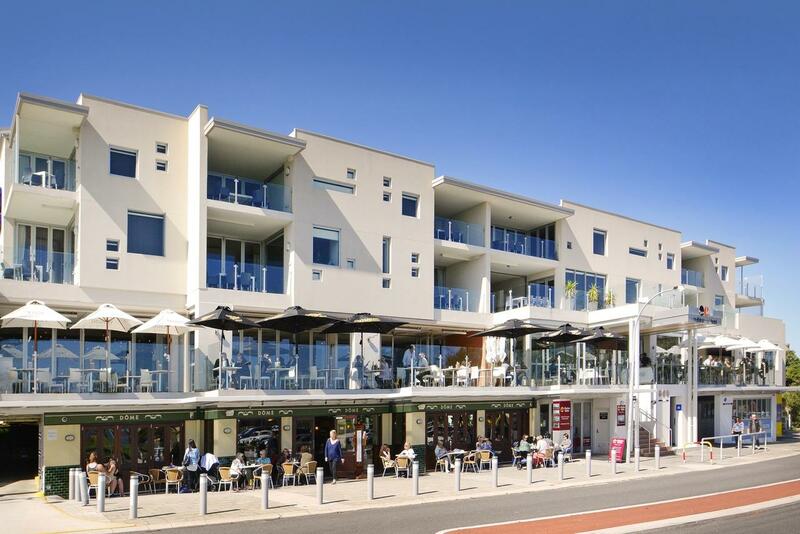 This modern hotel is set along Northshore Drive, and is a 10-minute walk from Mullaloo Beach and steps from a bus stop. The polished suites feature Wi-Fi, flat-screens and full kitchens, plus washer/dryers, and balconies overlooking the Indian Ocean. Bathrooms include glass-enclosed showers, whirlpool tubs and vessel sinks. Options include 1-, 2- and 3-bedroom suites. Amenities include parking and welcome drinks, plus a sleek, casual restaurant with a children's menu, and a bar offering live music. There's also a cafe. 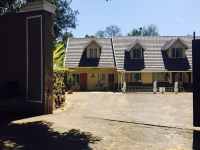 This property is located in Upper Mount Gravatt. 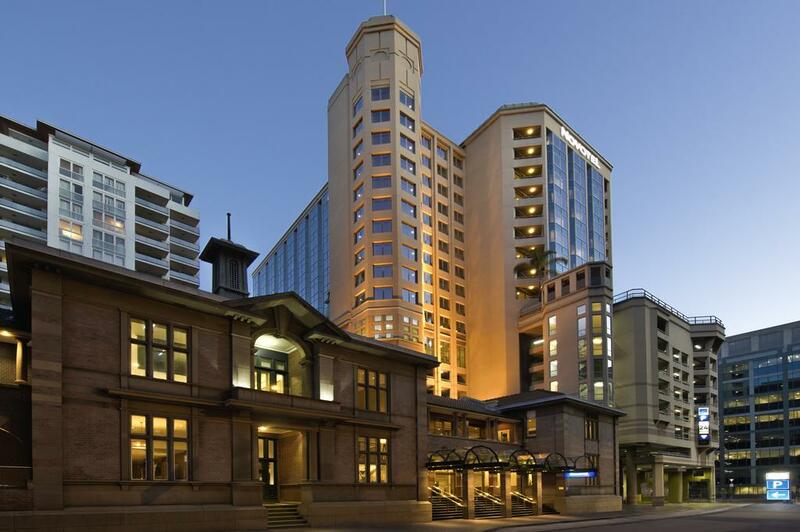 Regional points of interest include Brisbane Cricket Ground and Brisbane Convention Centre.